1. Total odds on your ticket / bet must be 10/1 or more with all valid selections. If a scratching takes the odds below 10/1, then the ticket does not qualify for the promotion. 2. If one or more of your selections are void and the amount of selections / legs falls below 7, then your ticket will not count for the promotion. 3. Maximum refund amount is R2000 in bonus money per bet. 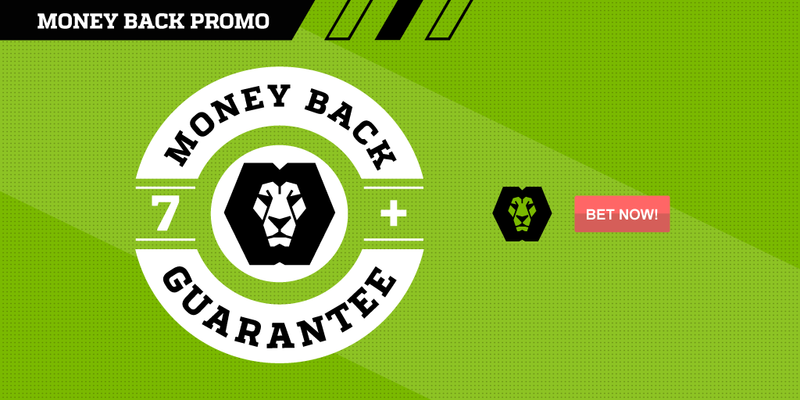 Refunds for bets taken in Play Bets Shops will be put into your loyalty card as bonus money. If you do not have a loyalty card, you can register a loyalty card in the betting shop with the manager. If your local betting shop does not have loyalty cards, your stake will be refunded in cash.